QUETTA -- The "Islamic State of Iraq and Syria" (ISIS) claimed responsibility for gunning down four Christians in Quetta Monday (April 2), police said. 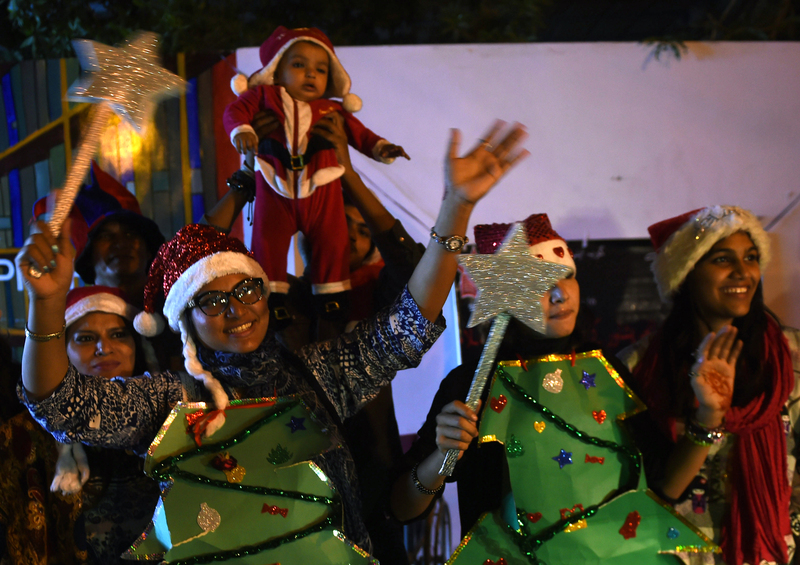 The incident occurred in a Christian-majority neighbourhood in the city. It appeared to be a targeted attack on the religious minority, said officials. "Three members of a family, including a woman, were killed when the motor rickshaw they were [in]... came under attack," Moazzam Jah Ansari, the police chief of Balochistan Province, told AFP. "The rickshaw driver, who was also a Christian, is among the dead," he said. A child was injured and is hospitalised, added officials. Her injuries were not life-threatening, said Ghulam Ali Baloch, a local official. "Initial investigations suggest the people were ambushed because of their faith," Ansari said. ISIS's Khorasan branch claimed responsibility, said the SITE Intelligence Group. 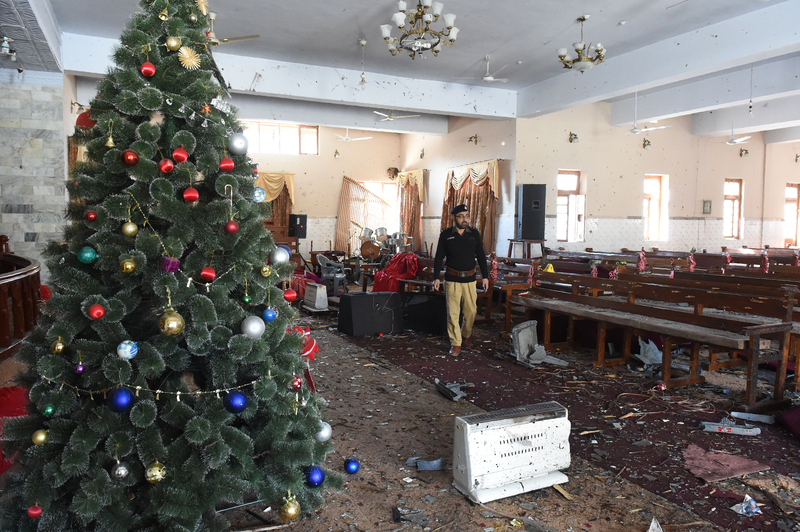 Pakistani security forces prevented the suicide bombers from entering the church, saving hundreds of lives, officials say.